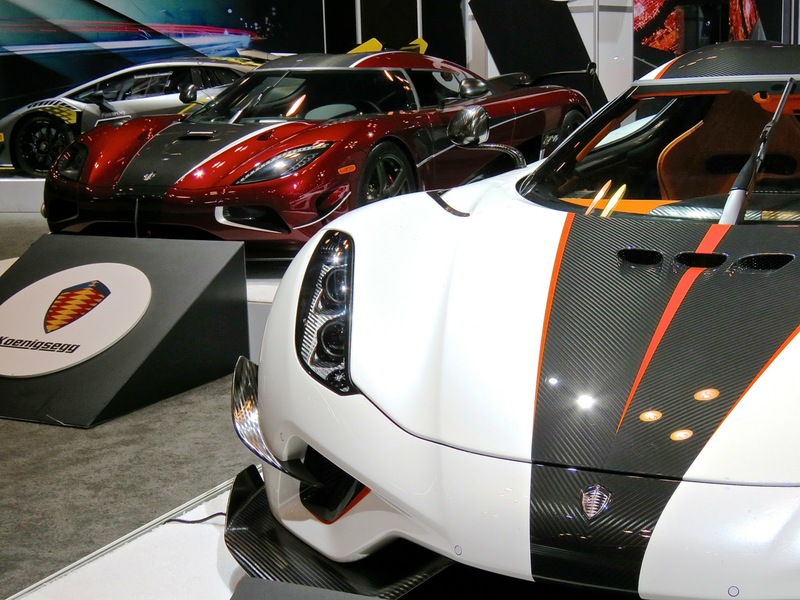 The New York Auto Show was stacked with tons of amazing cars and some interesting debuts this year. Here is a highlight gallery with more to come! 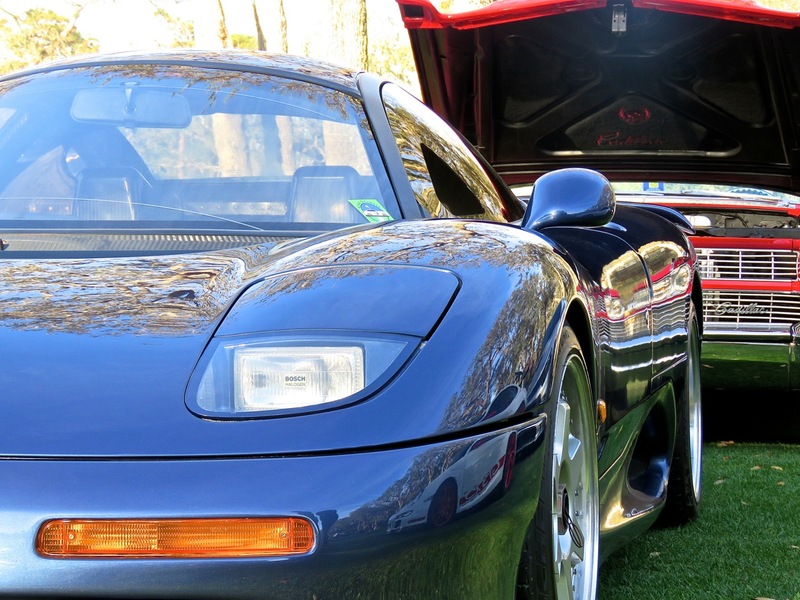 Following up the Mercedes CLK GTR from last week, here is yet another 90’s unicorn we saw this year at Amelia Island, a Jaguar XJR-15. One of just 53 produced, it is the road going version of the 24hrs of LeMans-winning XJR-9 racecar. I mean, just look at the interior, and how the seats are just molded right onto the carbon tub. It’s an extreme experience to be sure. We’ve seen this car a few times before, it’s been a staple of the Amelia Island scene every time we’ve been, but this was the nicest setting I’ve been able to shoot it in. Enjoy! It’s good when the effects of unfortunate events are set right. Springing off of the Bugatti Aerolithe post from earlier, here is another of those iconic recreations that had to be done when a one-off original car was destroyed. Ladies and gents, the Jaguar XJ13. 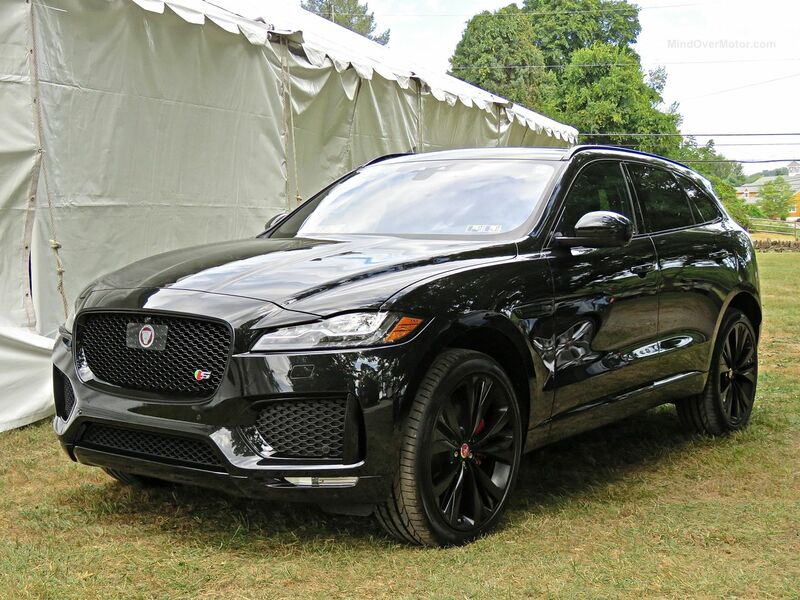 I absolutely loved the F-Pace when I drove it a few weeks ago. Turns out the folks at Motor Trend agree with me. Never underestimate how much of an effect a car’s hue can have on its appeal. The Jaguar F-Type Coupe is one of the prettiest cars on sale today, but it could still be quite forgettable in gray or beige. 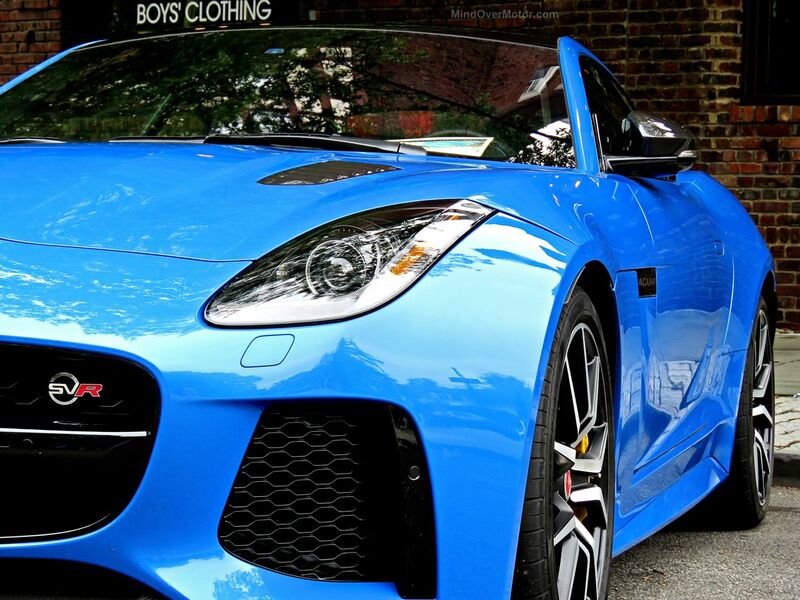 You won’t for get seeing one in this Ultra Blue, though, especially not this decked-out F-Type SVR. This blue Jag stood in brilliant contrast to the bright orange Porsche 918 that stole the show at the Scarsdale Concours d’Elegance this year. People were drawn to it almost as much, despite it costing nearly 1/10th of the price of the hyper Porsche. The F-Type SVR is the king of the Jags right now, though, the pinnacle of performance in their model range. Its 575hp supercharged V8 delivers a thunderous experience for sure, but a lot of me still wishes it came in RWD instead. It was a real treat to see this Jag, and to get some quality shots of it. It was quite a sight. Enjoy!